Hi, my name is Gennadii (Gena Babak) and I am a co-founder and CEO of Business Start Ideas (MYDOTCOM BUSINESS FRANCHISEE). 2. 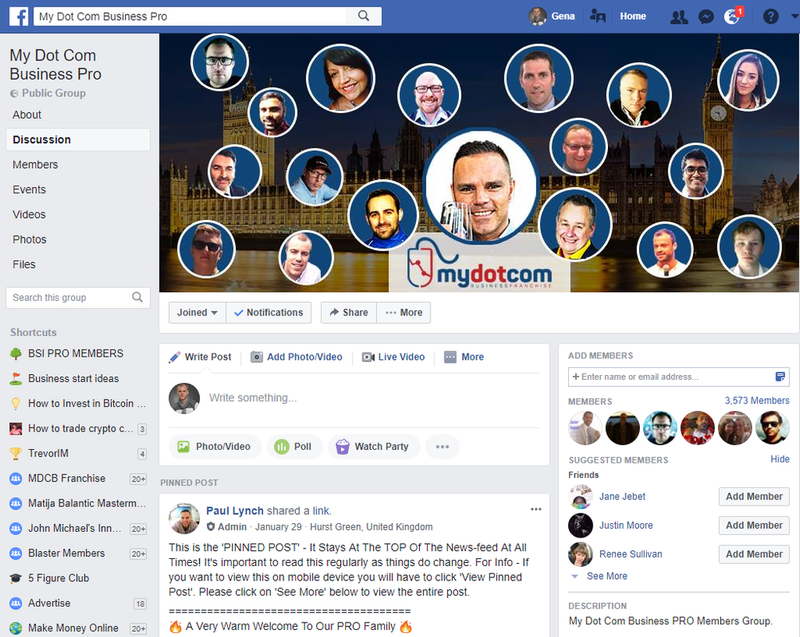 As soon as you message me on Facebook I will be able to add you to MYDOTCOMBUSINESS PRO FACEBOOK Group - this group will give you an insparation and lot of friends who are in the same industry but started earlier than you - this is very helpful. 3. Follow the steps below and book a call with your coach! STEP 1. Book a call with your personal coach - priceless! Go to your PRO Members Aria and Book a Call with your personal coach 🙂 All your next steps will depend on your conversation with your personal coach. Step 2 . 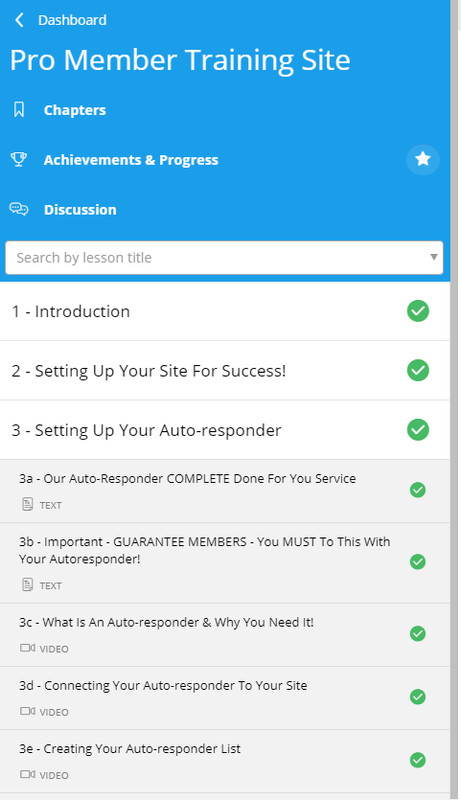 Go to your PRO TRAINING ARIA and Set Up your autoresponder ! 1. Now please go to your PRO Training Site and start learning. 2. The main thing I need from you to send you free traffic is - please connect your autoresponder to your sales funnel and let me know you are ready - send me your link for testing. So take your time and watch training videos one by one. Fortunately, we are committed to help all members succeed in getting ahead online, regardless of your level of experience. Take advantage of our low cost but highly effective Easy Setup Funnel Package. We do it for you, no worries. So you can RELAX! Read More About This Done-For-You Service HERE! Then Put Your Feet Up, You Deserve It! So as soon as you connect your autoresponder to your sales funnel simply send me your link and I will send you free traffic. From this moment you will see how your business grows and makes you money! Use Skype (gennadiy3881) to send me your link. I make money only if you make money! First of all let me tell you that I personally interested in your results (just watch this video to learn how much money I make when my PRO Members send traffic to their Sales Funnels). Why? Because I make money only if you make money! So it is win - win situation.